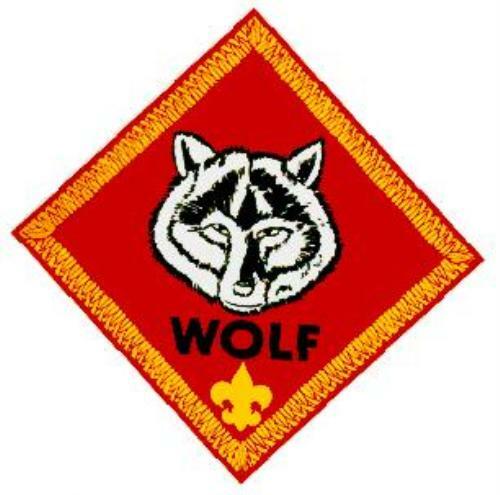 Welcome to the Home Page of the Pack 651 Wolf Den. Den Leader Steve Grosskopf welcomes you to the web page. 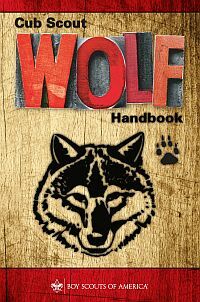 In this section, you will read about the requirements to become a Wolf. If these activities sound like something you would be interested in, contact us via the "Contact Our Pack" link above and we would be glad to get you in touch with our den leader. These are the requirements for the Wolf Core (Required) Adventures which became effective on June 1, 2015. Attend the pack committee leaders' meeting. Present ideas to the pack committee regarding your service project. Learn about the three R's of recycling: reduce, reuse, and recycle. Discover a way to do each of these at home, at school, or in your community. These are the requirements for the Wolf Elective Adventures which became effective on June 1, 2015. Bounce a basketball that doesn't have enough air in it. Then bounce it when it has the right amount of air in it. Do each one 10 times. Describe how the ball bounces differently when the amount of air changes. Roll a tire or ball that doesn't have enough air in it, and then roll it again with the right amount of air. Describe differences in how they move. With your family, den, or pack, participate in a kite derby, space derby or rain-gutter regatta. Explain how air helps the vehicle move. Compare your results to the other boys'. Learn about someone famous who has or had a disability, and share that person's story with your den.